I spotted this book at my local library recently while I was looking for something else entirely. I found it so interesting that I decided to share this review with you. Dale McGowan, an American atheist and humanist, who is a former music professor and now writer. He writes, blogs and runs workshops on non-religious parenting. You can read his blog at www.parentingbeyondbelief.com/blog. Atheism for Dummies (2013) is an introduction to atheism: what it is, what it isn’t, why so many people don’t believe in gods, the history of atheist thought and how it has developed over the millennia (yes, millennia – atheism is very old), and how atheists think, see the world and relate to religious people. This book really is a wealth of information. In keeping with the general approach of the Dummies books, it’s clearly written and laid out, and you can either read it straight through or just dip into the sections that interest you. McGowan starts by defining atheism and various related labels such as agnostic, humanist and freethinker. He makes the important point that you should really learn about atheism from atheists – rather than taking the word of religious people, who often misrepresent atheists and may have a vested interest in portraying them in a negative light. He also helpfully distinguishes between different types of atheist, from those who are actively opposed to religion to those who are more interested in finding common ground with religious people, for example in humanitarian activities. 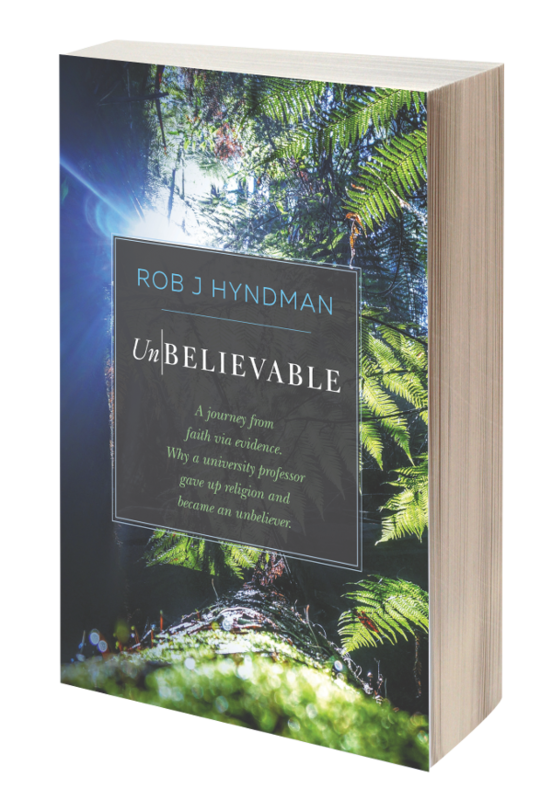 He deals in detail with some of the main reasons why people are increasingly challenging and rejecting religion – as well as countering some of the myths about why atheists don’t believe. He traces the history of atheist thought throughout the world, from ancient times through the Middle Ages and the Enlightenment to the 21 st century. He introduces the reader to key philosophies, thinkers and writings in each era and briefly explains how atheism was linked to social, political and scientific developments in each era. For me, however, the most interesting part of the book is Part 4, which discusses what it means to be an atheist in everyday life. Two of the main topics discussed here, which are of interest to many people, are morality and the implications of a natural (as opposed to supernatural) worldview. The author discusses what morality is and how you can be good without believing in God. He presents the scientific evidence that moral understanding and moral behaviour are “woven into the human mind, a natural part of being human”. He clarifies the meaning of the phrase ‘survival of the fittest’ and explains how evolution has given humans natural cooperation and empathy on the one hand, and fear-driven racism and militarism on the other. He debunks the idea that humans are constantly and hopelessly immoral and that the world is sinking ever deeper into depravity. He explains the neuroscience underpinning empathy and the Reciprocity Principle (framed in Christian terms as the Golden Rule, and also found in many other religious and philosophical traditions). Most importantly, from the point of view of a religious person trying to understand non-religious morality, he explains why the unchanging, set-in-stone moral code offered by religions such as Christianity is actually anything but desirable. Human morality has advanced as our understanding has advanced, and even religious people frequently apply modern morality rather than the primitive morality found in their scriptures. McGowan also points out the importance of bringing up children not in an authoritarian environment where rules are to be obeyed unquestioningly, but to explain to them why certain things are right or wrong and to allow the child to ask questions. This teaches a child to think morally – a vital skill which is more likely to produce an ethical adult. He rounds off the section on morality by summing up the two principles that underlie all human morality: reciprocity and universalizability. The section on ‘seeing the world naturally’ describes what happens when your worldview changes from that of a theist to that of an atheist, or from supernatural to natural. The author discusses this in terms of wonder (he argues that reality is more awe-inspiring with a natural worldview), personal responsibility and accountability, morality, the freedom to choose your life’s meaning and purpose, and scepticism, or “letting go of the addiction to being certain”. An important part of a naturalistic worldview is accepting the finality of death, and he talks about coming to terms with your own mortality, grieving for others, and consoling the bereaved. At various points throughout the book you’ll find suggestions for further reading in the shape of books, blogs and websites. My only complaint about the book (at least the edition I’m reading) is the fact that quotations aren’t always differentiated from the rest of the text by the use of quotation marks, italics etc., which can be a bit confusing. 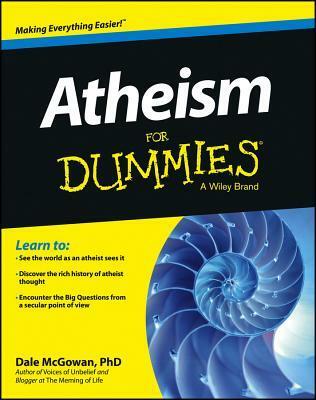 I think this book would be interesting to both Christadelphians who want to understand what atheists believe and why, and to ex-Christadelphian atheists who want to learn more about atheism, including its long intellectual history. 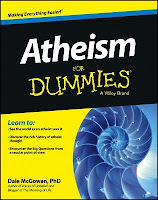 A comprehensive and highly readable introduction to atheism; an excellent starting point for further reading and research. Definitely recommended.